Garapa is sometimes called golden decking. And, for good reason. 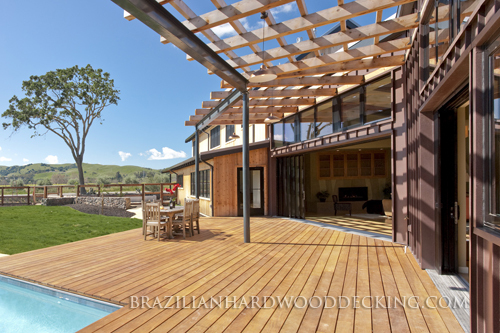 When you see these Garapa deck pictures, it's not hard to imagine yourself enjoying a warm summer day on a deck made of this Brazilian hardwood decking material. 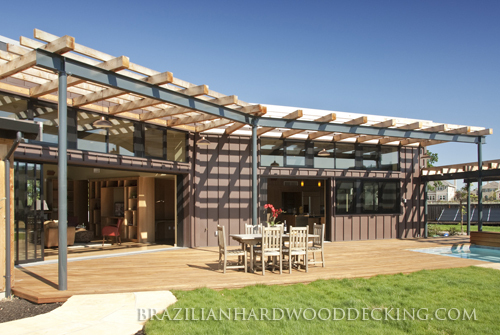 If this kind of luster is what you want out of your outdoor deck, contact us to buy Garapa Decking.